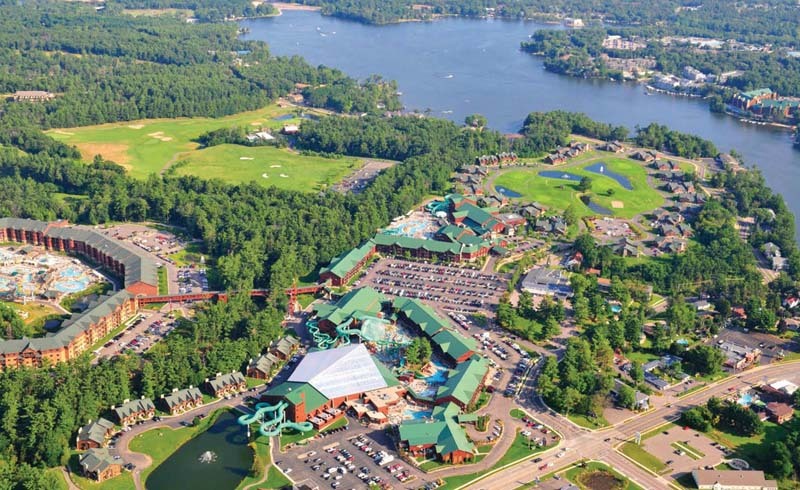 Save money—and avoid crowds—by seeking out smaller resorts and throwback attractions in the Wisconsin Dells, as well as by enjoying the natural beauty that made the area a tourism mecca in the first place. 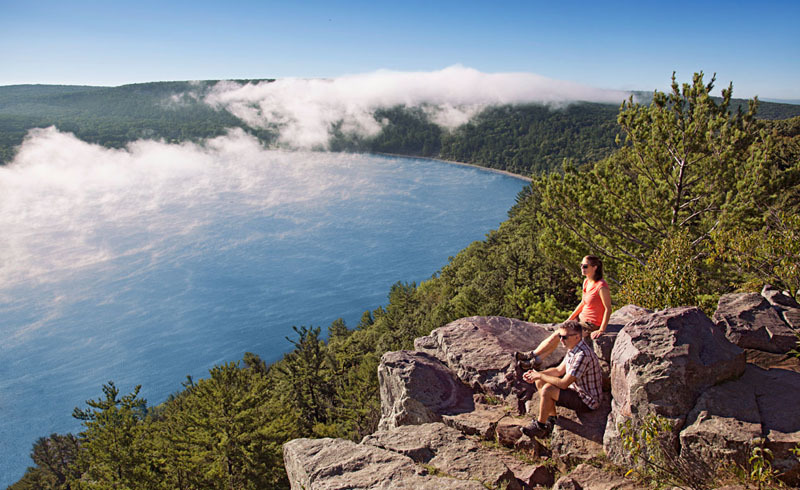 Don’t miss the cool rock formations and heady overlooks with bluff-top hikes at this popular state park. If you can return for fall when maples morph to electric reds and yellows, it’s even more spectacular. Make it an old-school family date with a trip to the drive-in. Two double features run every night starting at 8 p.m. throughout the summer, and you can get hot dogs, pizza and cotton candy with your bucket of popcorn. 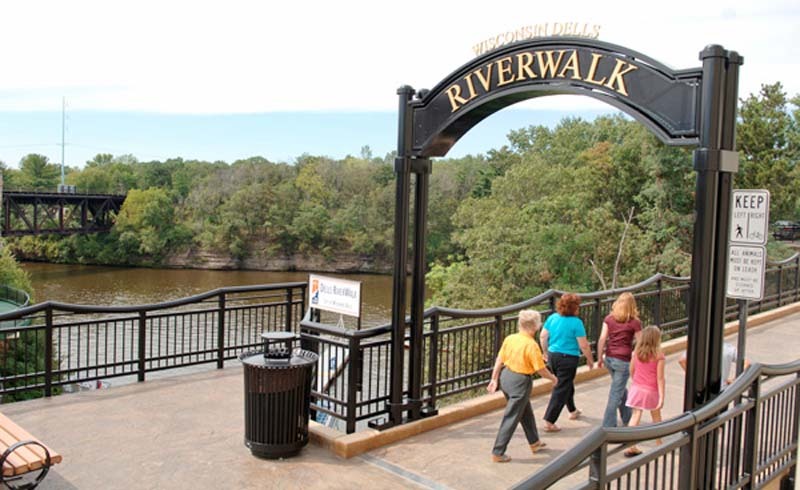 It’s best to avoid weekends and midday, but you’ll find plenty of people-watching, window-shopping and a nice stroll along the river if you head into downtown Dells. This charming 40-acre wildlife park has welcomed families for more than 50 years with a wooded four-block amble past bison, horses, llamas, emus, elk and lemurs, plus a chance to get close to and feed some of the exotic and domestic deer. 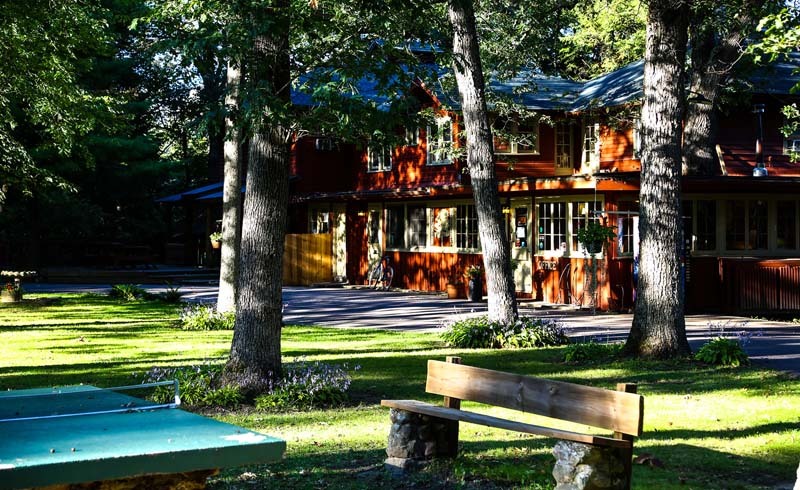 We love the colorful cabins, friendly vibe and tucked-in-the-woods Up-North feel. If you crave water park thrills, specials can include passes to nearby Lost Rios at Chula Vista Resort. Don’t confuse this Lake Delton cafe with the national chain. Elvis in the front window offers the first clue to the nostalgia inside, with walls packed with midcentury souvenirs, including Superman in a phone booth and even a TV playing Little Rascals. Even without the lively decor, we’d go back for the big, gooey cinnamon rolls. Several of the Dells’ midcentury motels have been nicely kept up and go easy on the budget. Fitzgerald’s Motel, a two-story with candy-red doors, has built a fan base for its warm welcome and slice-of-America feel. It’s on the quieter end of downtown but close to the action. Skip a fancy night out at a steakhouse and opt for retro chic and casual dining that celebrates Wisconsin’s cheese with sandwich melts, wedge salads and a dozen new riffs on homey macaroni and cheese. Three miles from the Dells, this park—named for its calm lake that reflects a wooded shoreline—offers a quiet retreat. Bike, boat, canoe and kayak rentals are offered; the lake also has a beach. It’s worth the ticket price to see flannel-clad lumberjacks compete at speed chopping, log rolling and pole climbing, with plenty of audience input and family-friendly antics.